Many people are familiar with the total misery involved in trying to lose weight successfully. 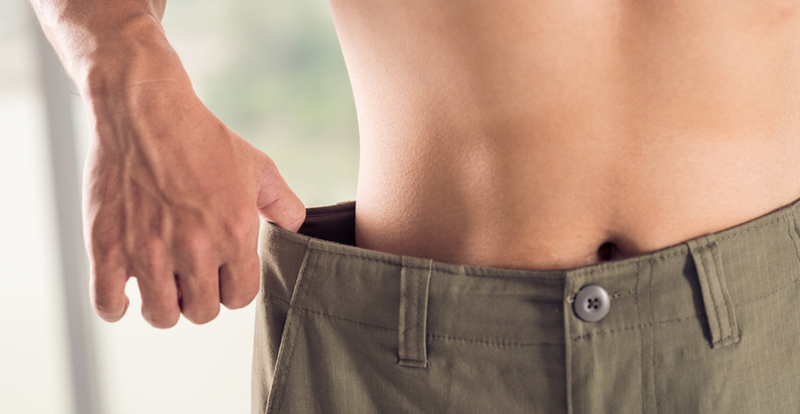 While some may manage to lose the weight, often they end up putting it back on and a little extra on top. Others fail to lose it at all or struggle to lose as much as they need to in order to get to a healthy weight. There are all sorts of problems that can affect you if you are overweight, which is why it is a good idea to seek help with weight loss in Mesa. This is something you can do by getting in touch with experts at Envoque MD in Scottsdale, AZ. When you are overweight, you immediately increase your risk of a range of diseases. For those that are obese, the risks can be extremely high. This is why it is important to get help with weight loss in Mesa so you can get down to a healthier weight and decrease the risk of serious health conditions. Some of the health problems that can affect those that are overweight include heart disease, diabetes, stroke, and even certain types of cancer. Many people that are overweight are self-conscious about their appearance. This can lead to other issues such as low confidence levels and reduced self-esteem. However, when you get help with weight loss in Mesa and get down to a healthier weight, you can enjoy an improved appearance, which in turn means you will have far more confidence and higher self-esteem. You may be one of the many people that have tried to lose weight for years but end up yo-yo dieting and getting nowhere. Some people find it impossible to lose weight even though they believe they are doing the right things. When you seek help with weight loss in Mesa, you can finally get the support and assistance you need. This means you can achieve your goal when it comes to your weight and enjoy all the benefits that come with successful weight loss. Many people who are overweight dress the way they feel they have to rather than the way they want to. Many wear clothes that will hide bulges and cover up even during the warmer months. This can be very frustrating for those that love fashion. When you get help with your weight loss, you can finally start wearing the clothes you always wanted to. 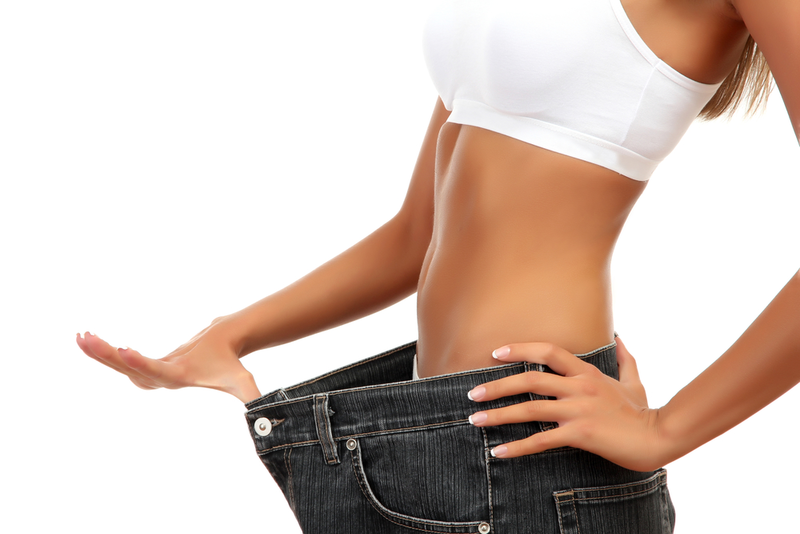 If you would like expert help with losing weight, get in touch with the specialists at Envoque MD in Scottsdale, AZ. Contact us today and schedule your consultation!